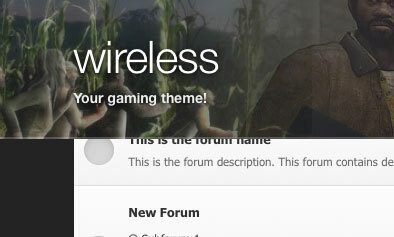 Wireless is a gaming theme, perfect for clan communities or game related sites. It features a rotating header when the page is scrolled, which is customizable using the background picker. The green colour scheme can be modified easily within the theme settings. 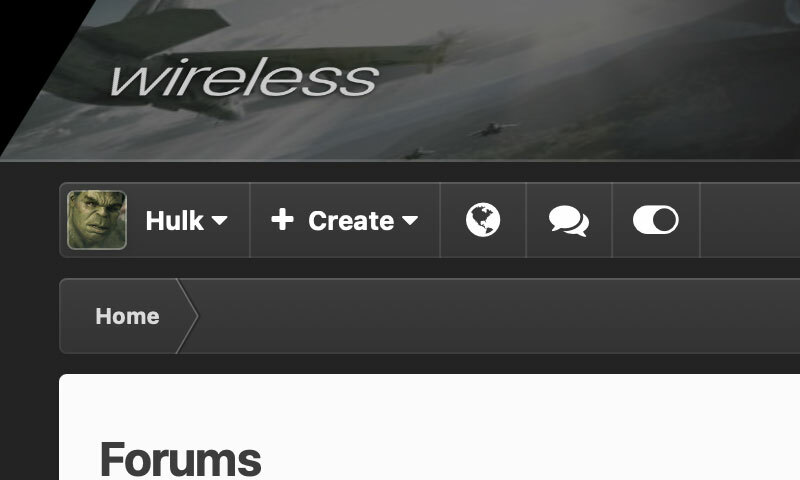 The header rotates once the page is scrolled - compatible in most modern browsers. 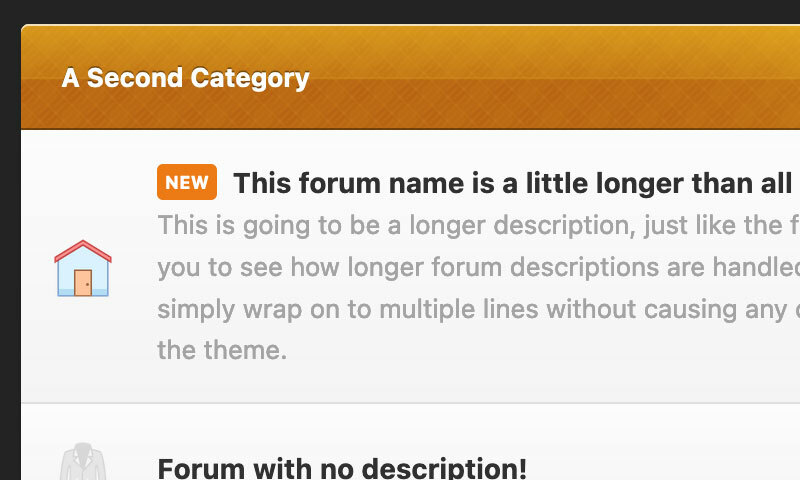 This feature can easily be disabled within the theme settings if necessary. The green color is controlled via the theme settings. Changing the color scheme only takes a few clicks!